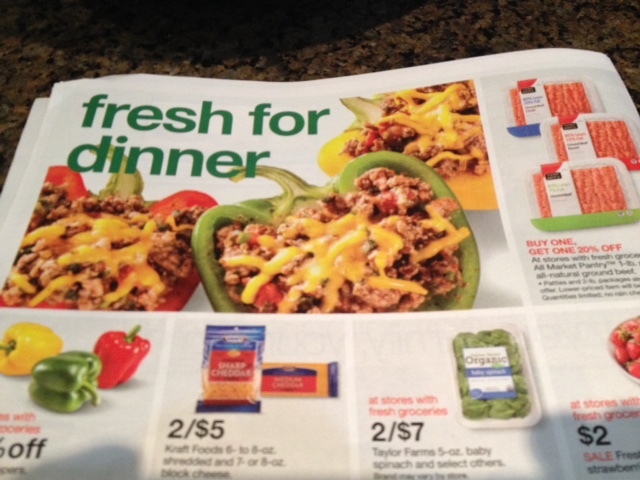 But a recent ad for Target’s food selection included 93% lean ground beef. While not as lean as what I buy, it can be a good choice if you can’t find the 96% lean. With most places selling either 85% or at most 90%, this 93% lean ground beef stands out as a good choice if you have a Target with a major food section nearby. Target had been expanding the food selection it offered, hoping that when you stopped by to get your weekly groceries you’d buy some other products at Target as well. Recently though, I’ve read it’s rethinking a bit on the food side. Selling perishables isn’t as easy as Target might have thought before it began trying, apparently. 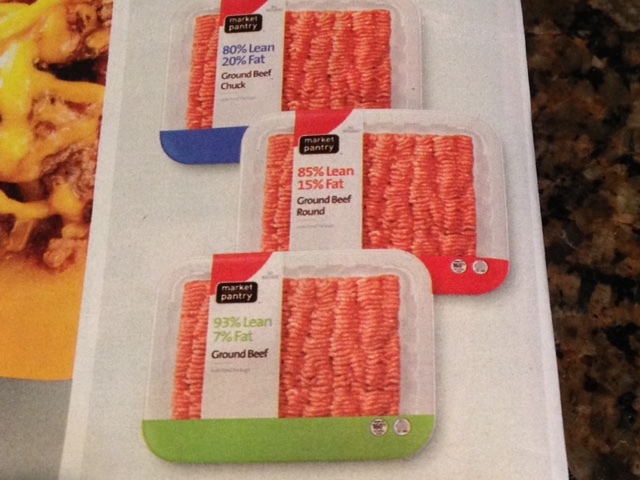 So who knows how much longer it will sell the 93% lean ground beef. Stock up if you can. I now use lean ground beef for hamburgers and even tacos where it replaced some ground turkey I had been using. The 96% lean ground beef has less fat than many varieties of ground turkey out there on store shelves, another reminder to always read food labels before buying anything.